Experience Vermont at the Birch Ridge Inn! 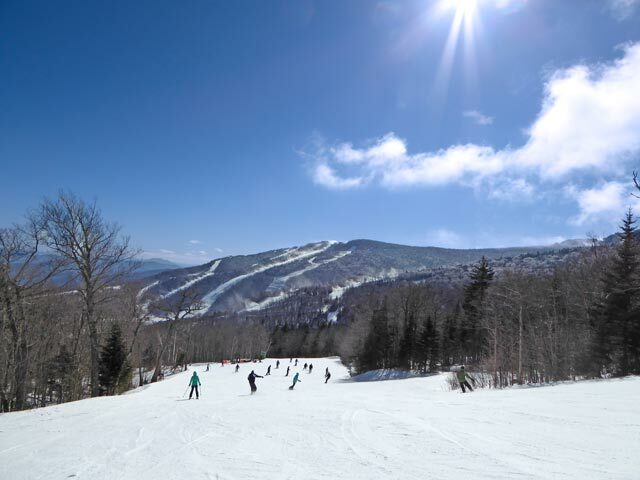 While at Birch Ridge, let Bill and Mary help you get the most out of your visit to Vermont. What activity would you like to participate in while staying a the Birch Ridge Inn? Skye Peak at Killington from Rams Head looking down Caper. Play a round of golf? Tempt gravity on a Mountain Bike? or calmly peddle down a quiet country road. Read a book by the fireplace? 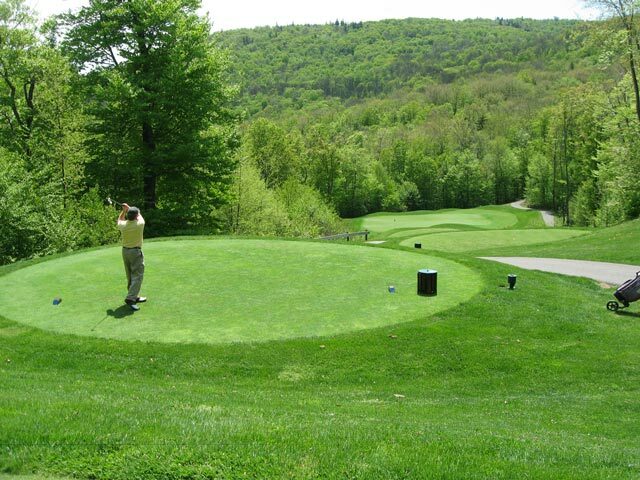 What ever you choose, it is part of the experience of Vermont at the Birch Ridge Inn.